Cosentino creates leading global market brands for kitchen and bathroom quartz surfaces. One of the most important of these major brands is the Silestone natural quartz countertop, part of the exclusive Foro de Marcas Renombradas de España (Spanish Forum of Leading Brands), consisting of a mere 75 Spanish brands. 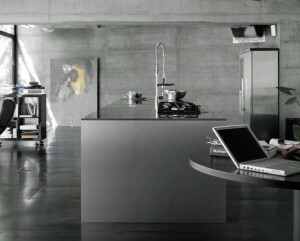 Silestone is a combination of natural quartz and other raw materials that are extraordinarily hard and resilient. These characteristics combine to create an ideal surface for kitchen countertops, bathrooms, flooring and wall cladding. 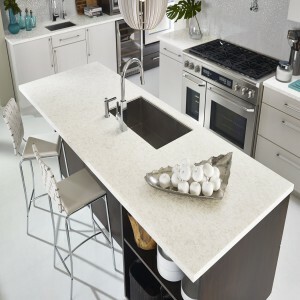 Silestone Natural Quartz is a surface material with outstanding properties created for kitchen and bath design applications. It offers beauty similar to natural stone in a wide range of colours and extraordinary textures. 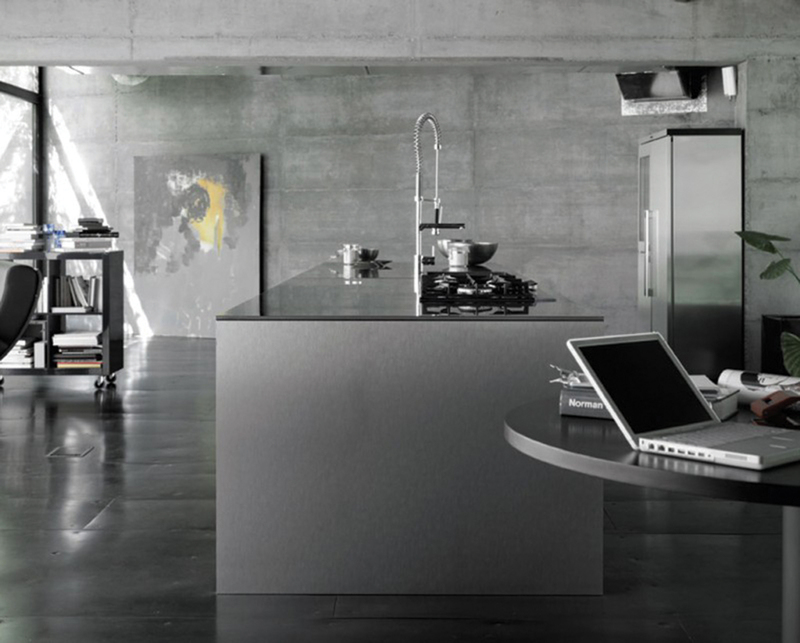 Silestone is a non-porous surface and highly resistant to staining caused by coffee, wine, lemon juice, olive oil, vinegar, makeup and many other everyday products.